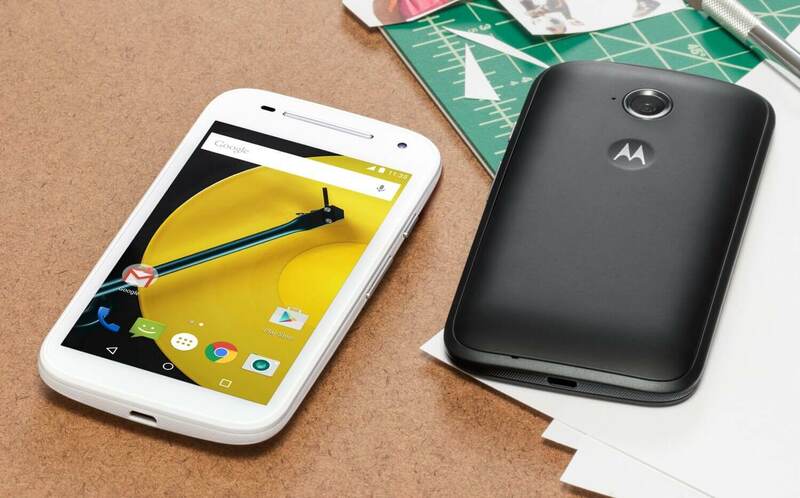 If you have updated your budget friendly Moto E 2015 smartphones to the latest Android 5.0 or Android 5.1 Lollipop then you might be thinking to get a root access over your device to pull out some more performance and enjoy its features. Yes, root package is now available for Moto E 2015 devices running on Android 5.0 and 5.1 using Chainfire’s AutoRoot tool with SuperSU to enjoy third-party apps, ROMs and much more. Only you’ll be required to have a custom recovery already installed on the Moto E with an unlocked bootloader. If you would like to root Moto E 2015 on Android 5.0 then go ahead and follow the given instructions to easily root Moto E (2015) on the official software version. SuperSU is one of the best rooting package that brings all the binaries needed to gain root access on Android smartphones like Moto E (2015) as the SuperSU app has more features than SuperUser. The root package and instructions given in this guide can be used only for the Moto E (2015) variant. Don’t try to install this package on any other device or incorrect variant, as a result the device might gets damaged. AndroidBlog.gs will not be held responsible for any kind of damage occurred to your Moto E 2015 during or after the installation of Chainfire’s SuperSU root package. This will void the device’s warranty, proceed at your own risk. Enable USB Debugging on your Moto E by going to Settings > Developer options. Download and install Motorola USB Drivers on your PC. Setup Android SDK on your PC to get ADB and Fastboot working. 1:- First, download SuperSU Root (UPDATE-SuperSU-v2.49.zip) on the desktop of your PC from the above given link for Moto E (2015). 2:- Plug the Moto E (2015) to the PC using its USB data cable. 3:- Transfer the downloaded UPDATE-SuperSU-v2.49.zip file to the root folder of microSD card on your phone. 4:- Turn OFF the phone in order to boot into recovery mode. 5:- Turn the phone ON while pressing and holding Volume Up + Power buttons at the same time for a few seconds. 6:- While your Moto E is now in the Recovery Mode, scroll down to “flash zip from SD card” and press the Power button to select it. 7:- Next, press the Power button again and select “choose zip from sdcard”. 8:- Navigate to the Update-SuperSU-v2.49.zip file which you’ve already transferred to the phone in Step No 3 using Volume buttons. Select it using Power button. Confirm the installation on the next screen to start installation. 9:- Go to main recovery menu once the installation completes and reboot the device by choosing “reboot system now“ to reboot Moto E (2015). Done! You have successfully rooted Moto E (2015) on Android 5.0 Lollipop with SuperSU package. You can find the SuperSU app in your apps list. Let us know in the comments area below if you have any trouble or question regarding the above guide to root Moto E 2015 on Android 5.0 with Chainfire’s SuperSU package. I could not understand, can I use this method to root moto e (1st gen) lollipo 5.1? Hello, works with moto e 5.1 lollipop?